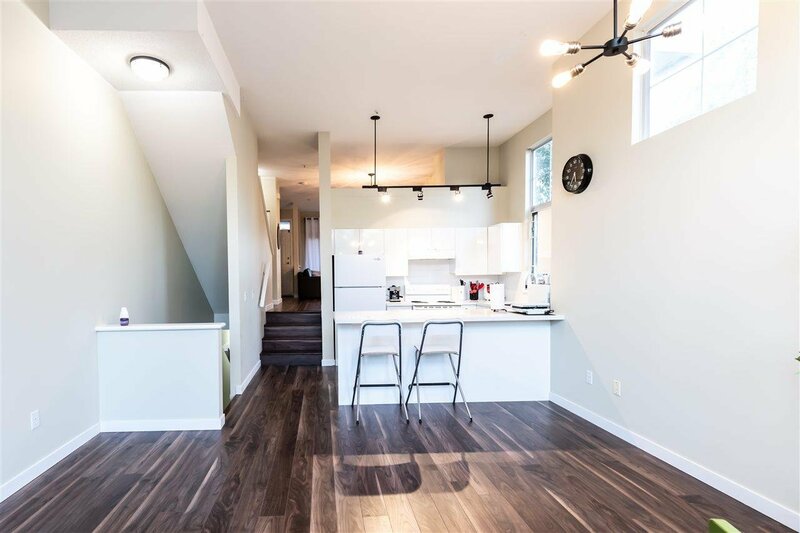 Sierra - Quality built townhouse by Polygon. 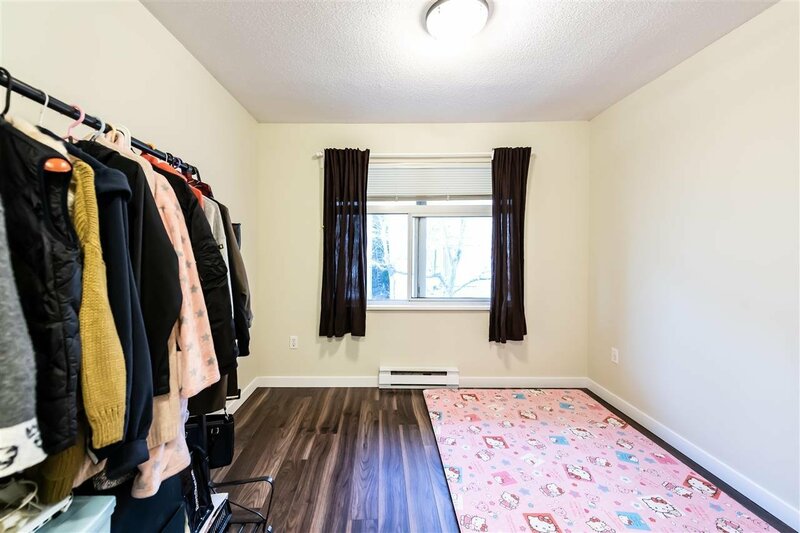 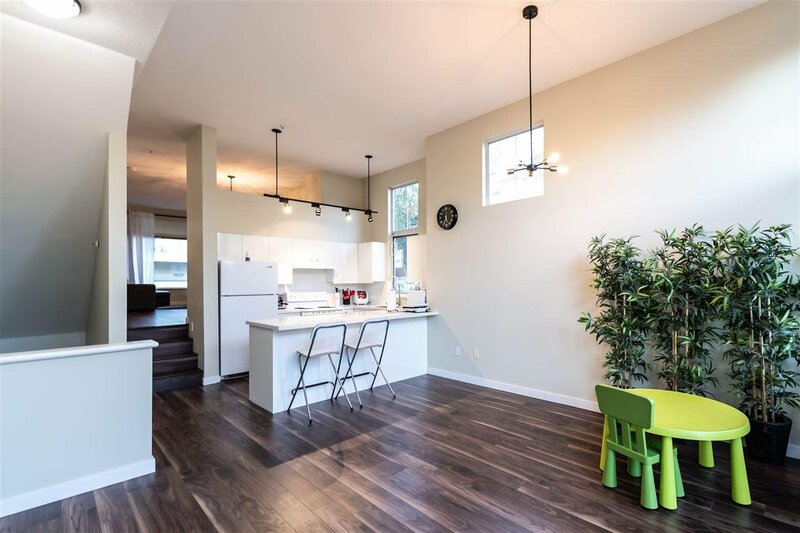 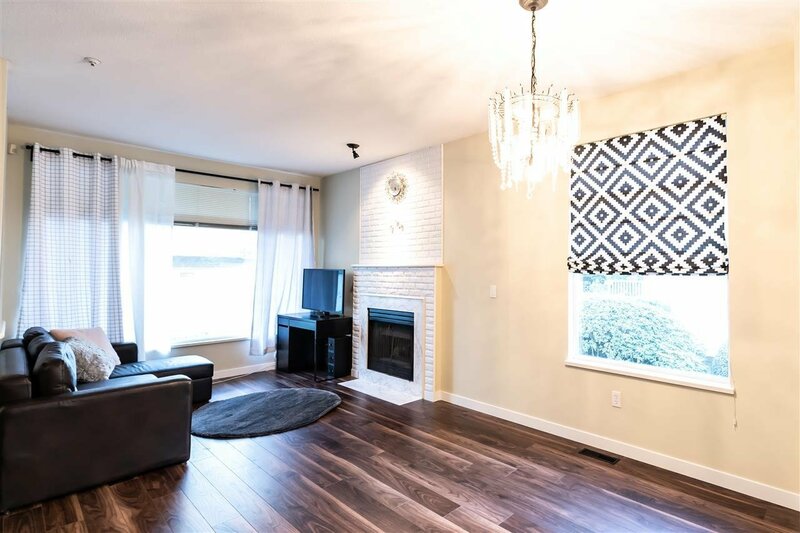 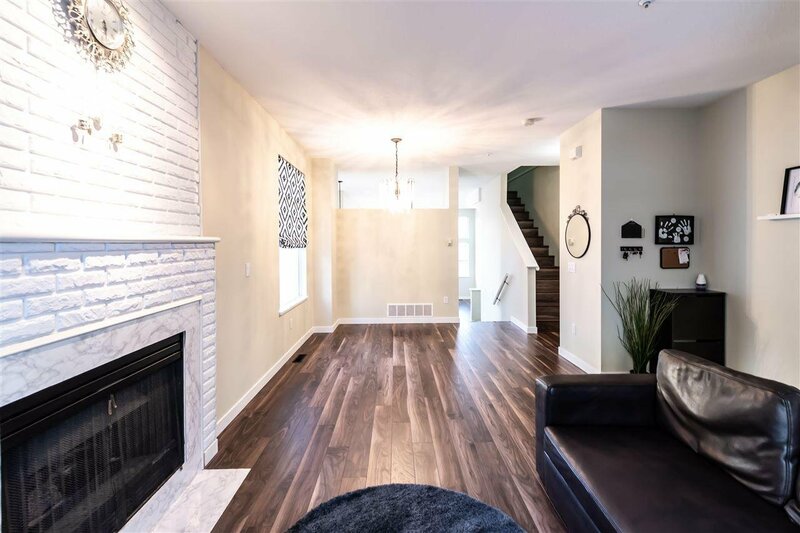 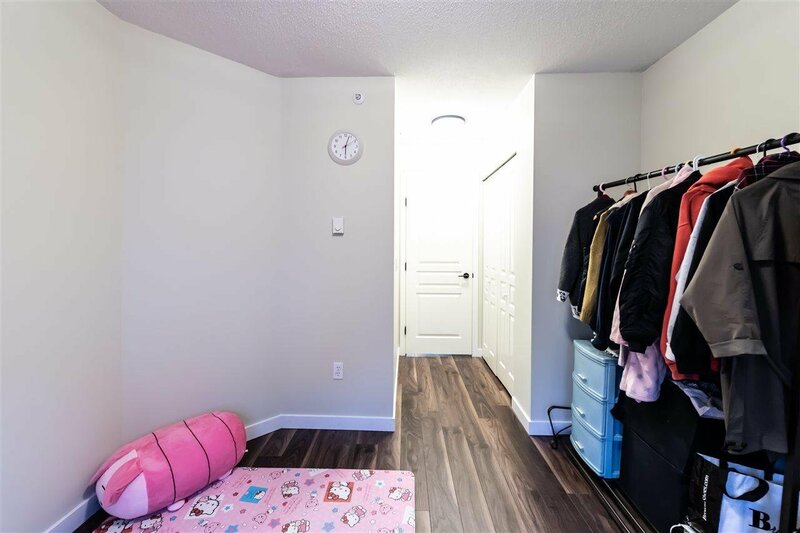 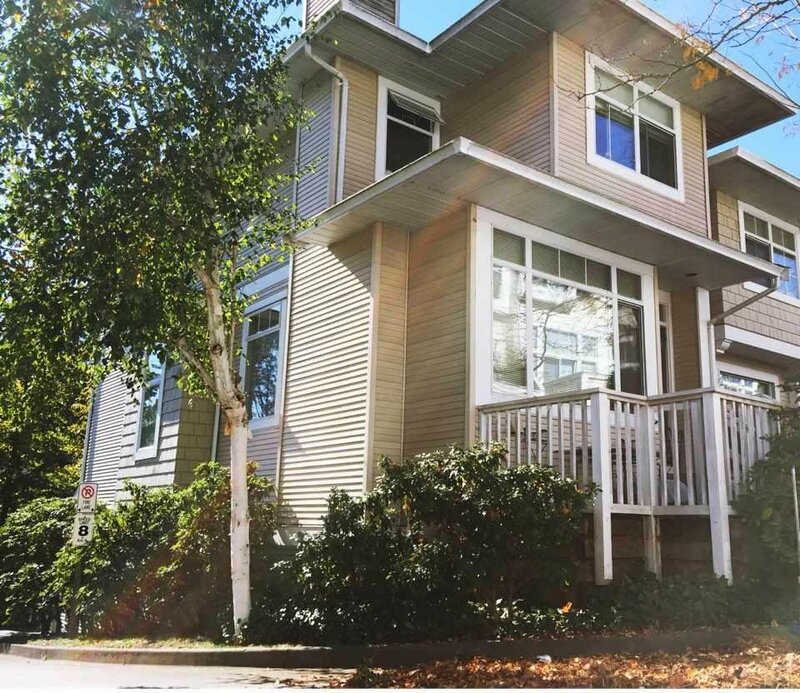 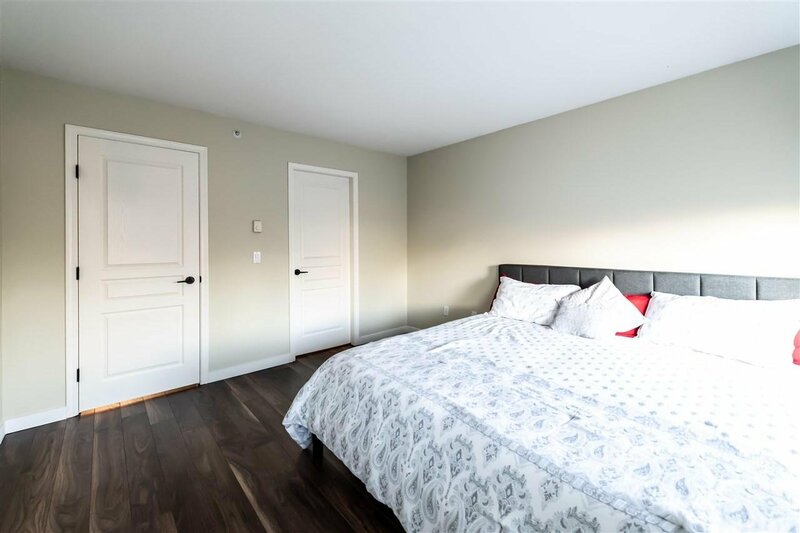 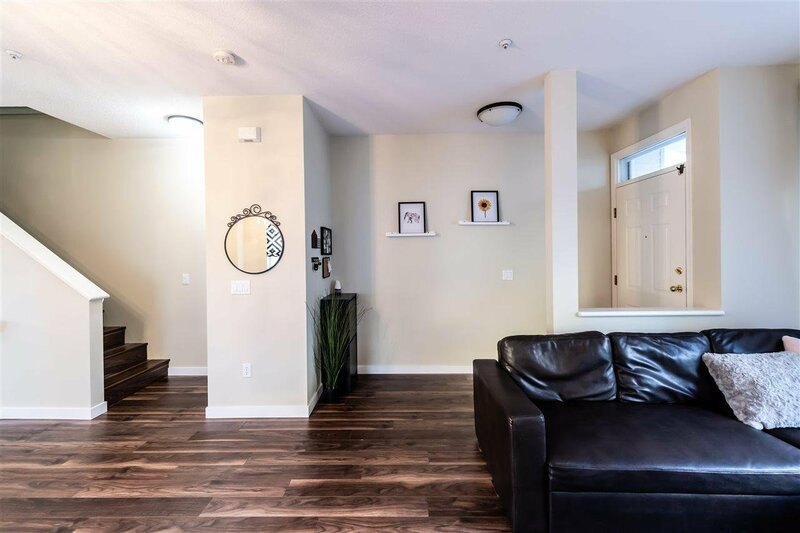 This bright and spacious 4 bedrooms, 3 full bathrooms corner unit townhouse with a huge garage has everything you are looking for. 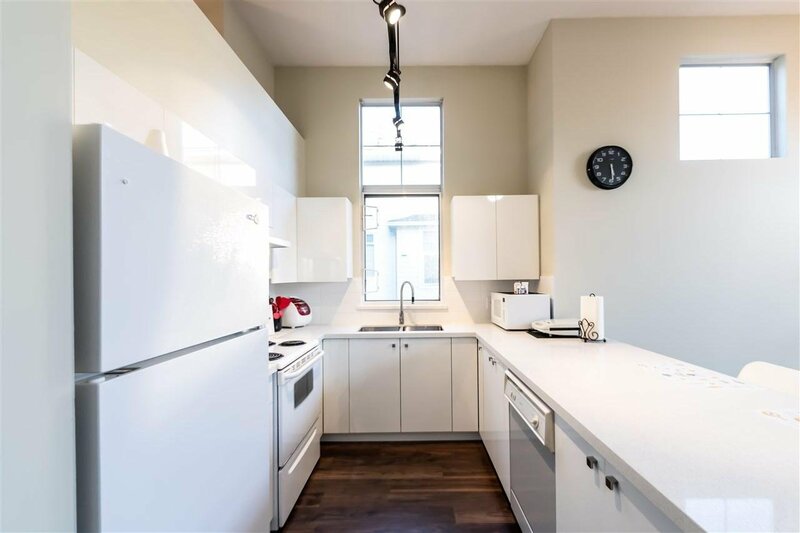 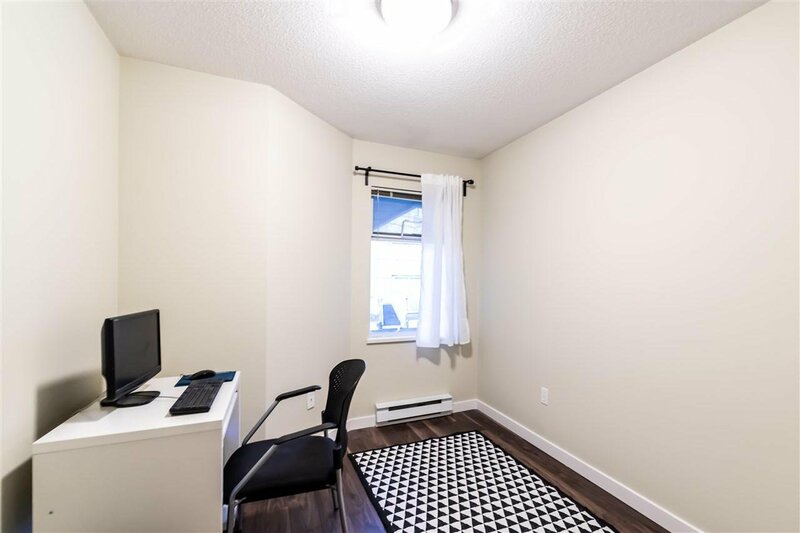 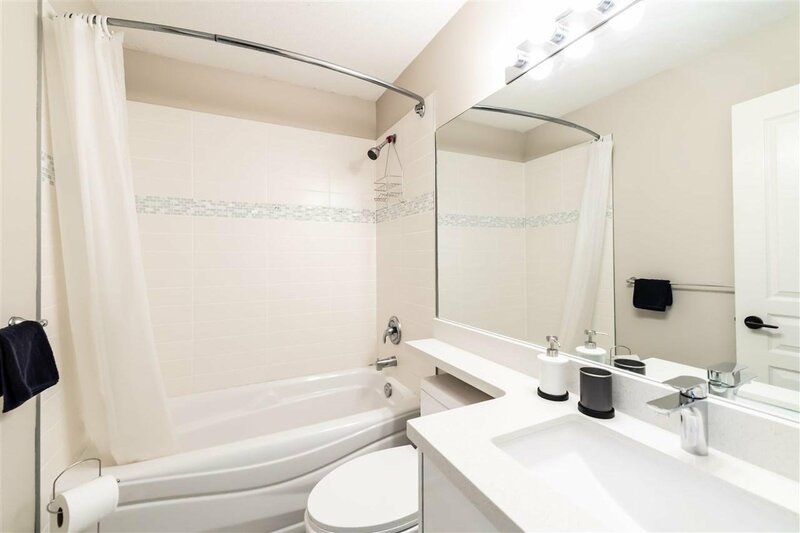 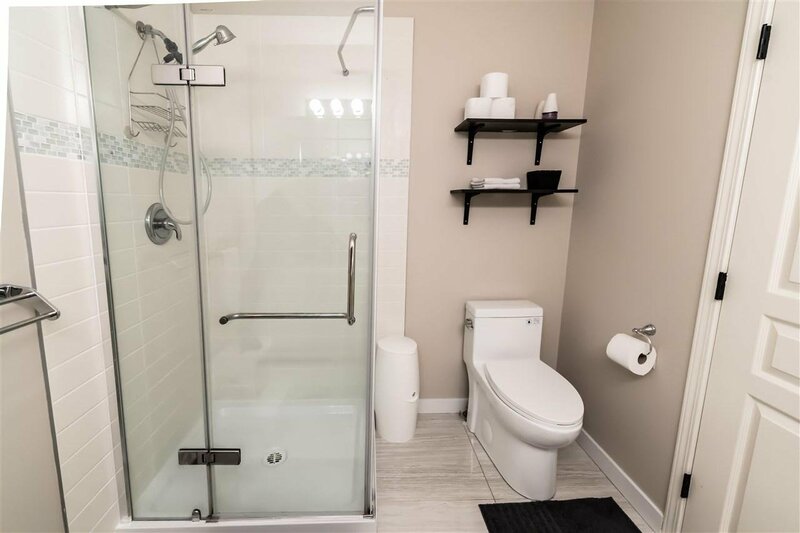 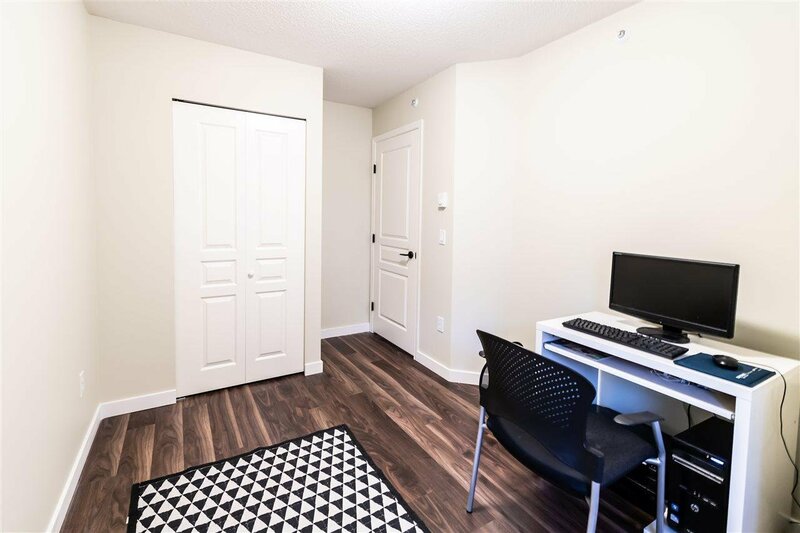 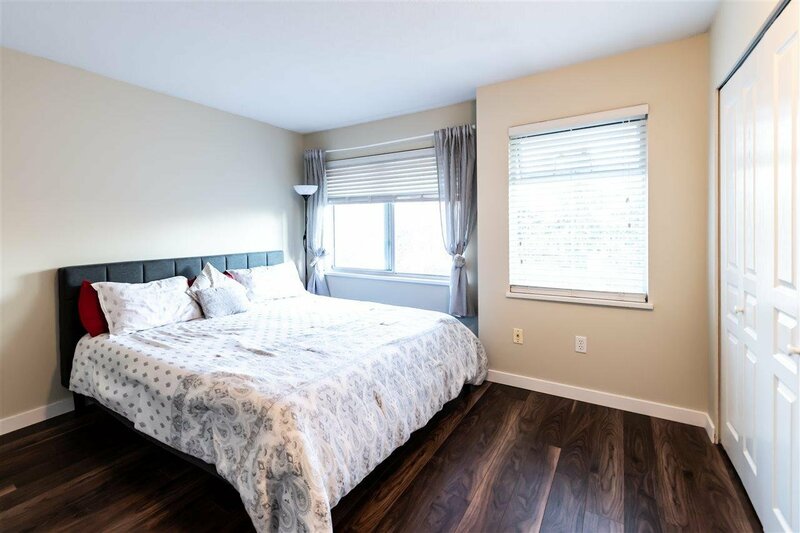 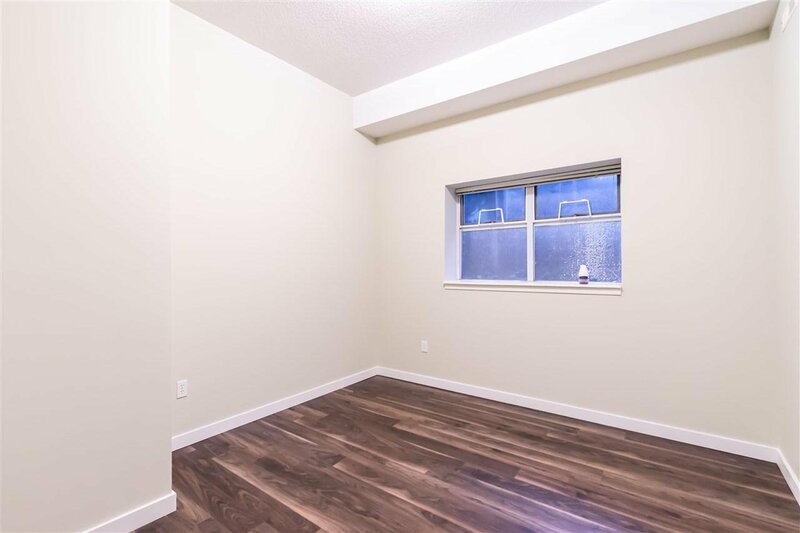 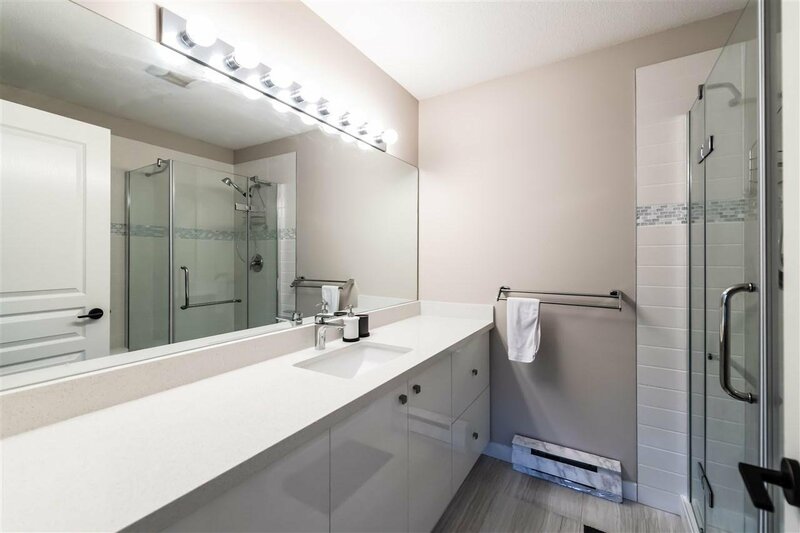 Quality renovation has been completed October 14th, 2018, including new laminate floors, new cabinets, new quartz countertops, new tiles, new plumbing fixtures, new lighting fixtures, new painting and other items too many to list. 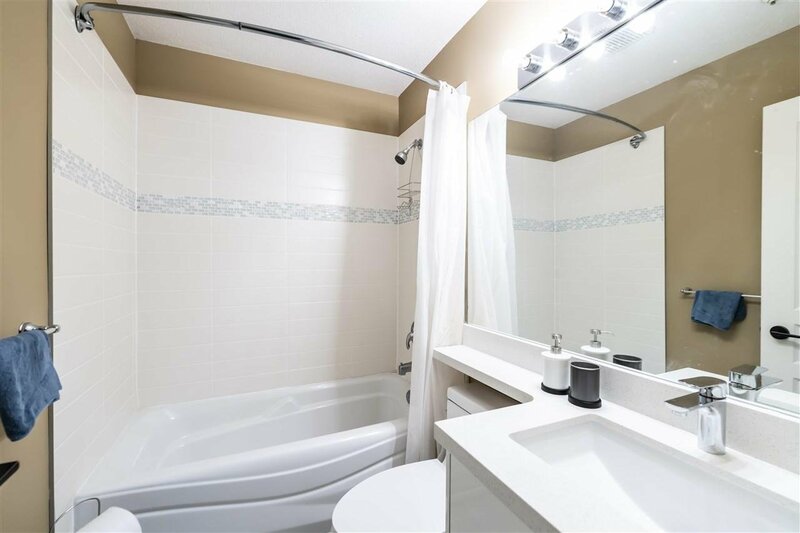 Great location close to everything: park, shopping mall, library, public transit, & recreation. 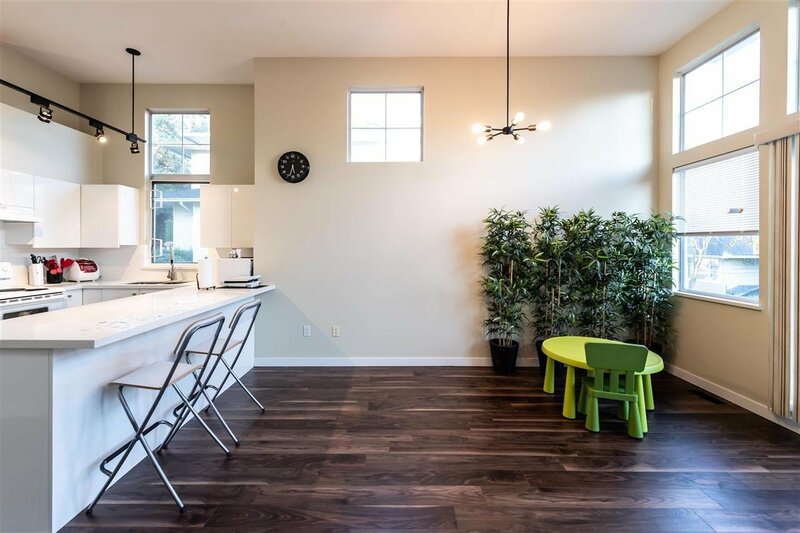 Don't miss this great dream home.